Times listed are event "gun" time. Registration is earlier. 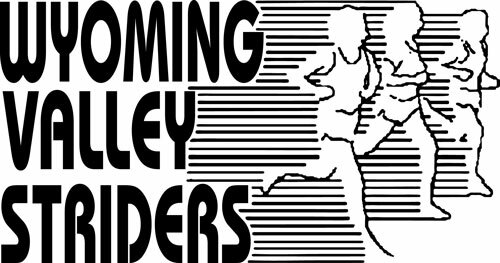 A scholastic cross country training camp Open to all runners entering grades 7th-12th. Foyer of Tunkhannock Middle School Auditorium, 200 Franklin Ave, Tunkhannock Pa.
High School Cross County Invitational for Varsity and Jr. High runners. Play it SAFE!- Remember times listed are start times, registration is earlier. 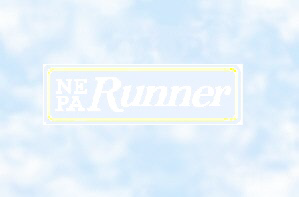 NEPARunner is not responsible for any error. When in doubt contact the Race director or listed site. Every effort is made to insure correct information. Race directors are asked to notify of any corrections, when possible.